BOULDER, CO, March 22, 2018 – Performance Enhancements Incorporated (PEI), a leading Microsoft Gold Partner in the US, today announced that it has achieved its fifth Microsoft Gold Competency: Gold Datacenter. With five gold certifications, the family-owned IT consulting firm based out of Boulder has established itself as a leader in delivering the highest quality Microsoft Solutions and demonstrate the commitment to meet the evolving business and technology needs of Microsoft customers in today’s constantly changing business landscape. 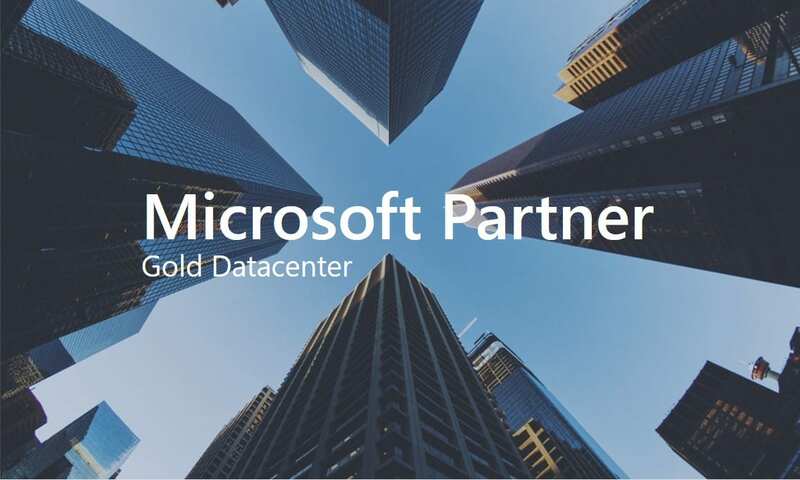 The Gold Datacenter competency indicates PEI’s established expertise in delivering Microsoft System Center solutions, helping clients transform their datacenters to become more flexible, scalable, and cost effective through hybrid solutions that bridge on-premises and the cloud. As a Gold Datacenter Partner, PEI is also now eligible to receive Microsoft funding toward System Center deployments for its clients. PEI was recently rated a top 200 Microsoft Partner across the United States for the second year in a row by Redmond Channel Partner and months ago announced its goal of attaining 6 Microsoft Gold certifications. As one of the only Microsoft partners in the SMB space with the ability to achieve this goal, PEI has distinguished itself through best-in-class capabilities and extensive Microsoft expertise. Over the last 30 years, PEI has delivered over seven thousand successful IT projects across a wide range of industry segments including financial services, healthcare, education, manufacturing, and professional services. PEI specializes in the longevity of client relationships where each customer, large and small, is vital to PEI’s success. They consider all of their clients to be “lifelong customers” whose satisfaction is PEI’s mission and guarantee. Since their move to Colorado, PEI has grown into a multimillion dollar company serving customers across the United States. By partnering with industry-leading companies such as Microsoft, Cisco, and Polycom, PEI enables their clients to realize the competitive value of technology solutions that drive real business results. Along with Microsoft’s Gold Datacenter certification, PEI also has Microsoft Gold Competencies in Windows and Devices, Cloud Platform, Cloud Productivity, and Communications, as well as multiple Silver competencies, making them one of the top Microsoft partners in the United States.